It takes courage to drive a wagon flat out on the bumpy, narrow track. Mark Webber’s commitment to the racing division of Porsche was discontinued late las year, when the 40-year-old Australian decided that he wants to end his career. But that doesn’t mean he is no longer related to the German brand, as he is still an ambassador and a "special representative" for the Weissach marque. This last weekend Webber was in Goodwood, where he took a ride up the iconic hill as part of Porsche’s demonstrations at the 2017 Goodwood Festival of Speed. 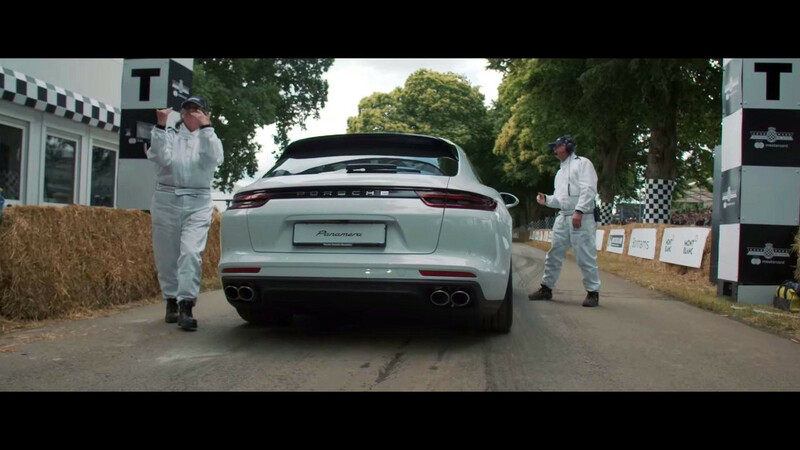 Behind the wheel of a Panamera Turbo Sport Turismo, he picked one lucky fan for a ride at full speed at the bumpy, narrow track. 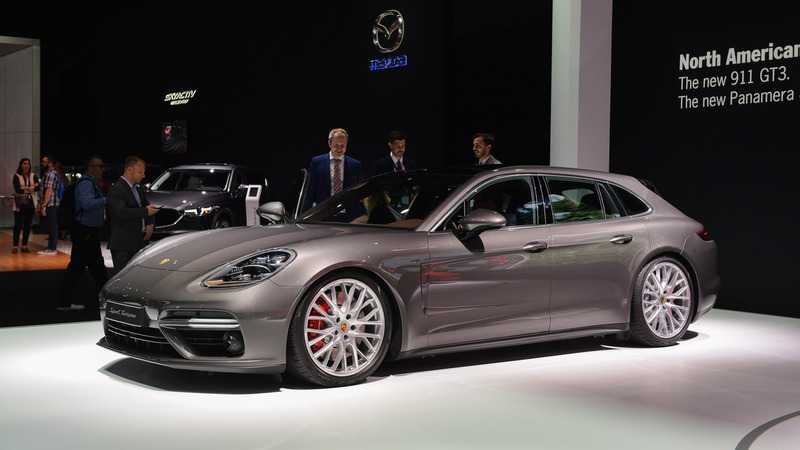 The Panamera Sport Turismo debuted this year in Geneva and is probably the most practical model in Porsche’s current lineup. 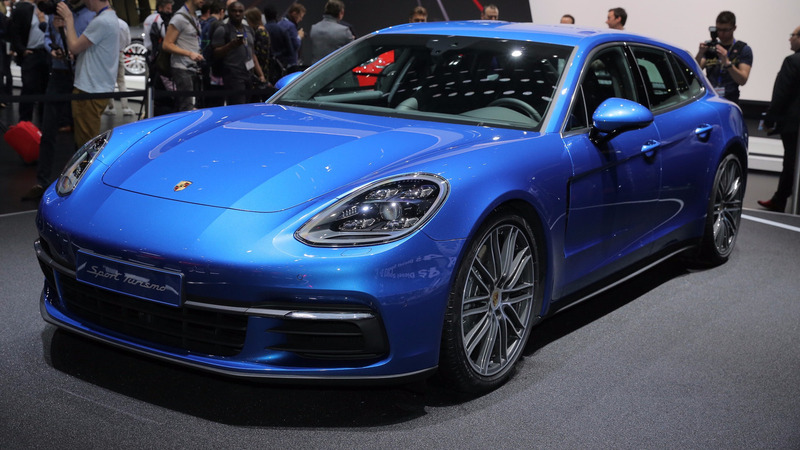 With a trunk capacity of 18.4 cubic feet (520 liters), it has slightly more baggage volume than the standard Panamera with its 17.4 cubic feet (493 liters). The model’s engine range should satisfy even the most pretentious customers, at least in Europe. On the Old continent, the Sport Turismo is offered with gasoline, diesel, and hybrid powertrains with power ranging from 326 horsepower (242 kilowatts) to 542 hp (404 kW) for the Turbo version. In Europe, the model will go on sale in October this year, while American customers will have to wait at least a couple of weeks more to get it. 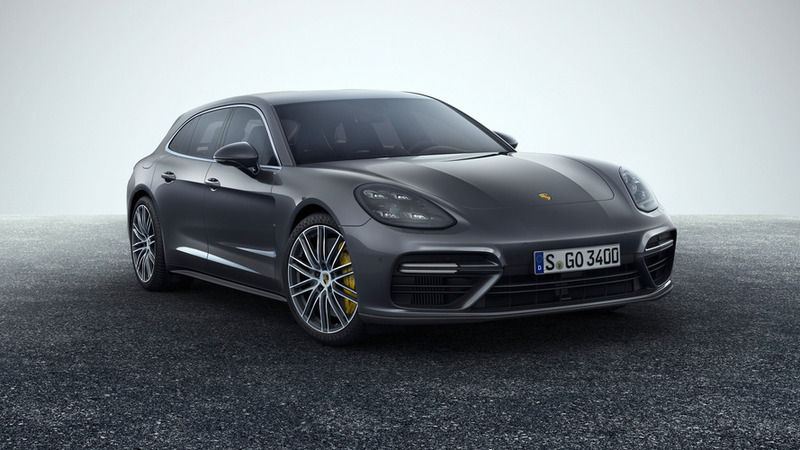 U.S. prices start from $98,080 (after $1,050 destination) for the base Panamera 4 and the most expensive model costs $235,560.